Wearables change human way of living. Technology extends humans cognitive and physical capabilities. 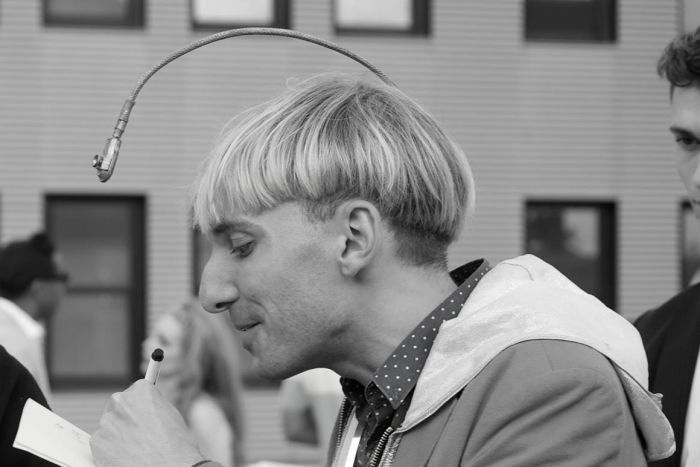 Neil Harbisson, a man with an antenna permanently attached to his skull and who identifies himself as a cyborg, speaks of his life and beliefs on a visit to Perth's Curtin University, including the difficulties he faced in getting the implant. Today we are already wearing smart phones that allow us to communicate with computers and other humans all the times and from any place. Bracelets can measure blood pressure, pulse and physical activity. When phone and bracelet technology will be integrated into clothes and even our bodies then their functionality will become a natural part of human living. By example, imagine that wearables automatically measure blood samples and make phone calls when your body and brain requires it, then blood samples and phone calls is just an integrated ability of your body and brain. This kind of integration of humanity and technology can improve our capabilities and satisfaction of life. With the current pace of mobile innovation, for many of us, a smartphone could become our only computer in the next two years. A few decades ago people didn't even know what a computer was. Then a few mainframe computers were placed in each country. Later stationary personal computers became popular and they were bought for private usage. Laptop took over and they made computing possible everywhere, even if you your power supply is unstable. Mobile phones are the new small private computers and they are used all over the world by people of all ages. In a historical perspective the invention and use of computer technology have run in a very high pace and there is no reason why it should slow down in the future. 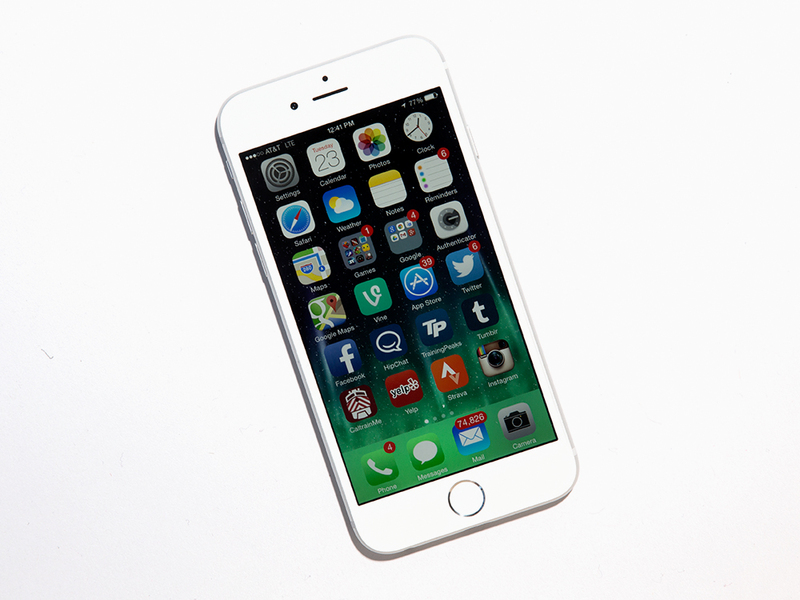 In less than two years your smart phone could be your only computer. Later you might even not care about computers, as they become natural integrated wearable that extends your physical and cognitive capabilities. Use of technologies in professional workflows will be introduced when it contributes to companies profit. Either employees must generate more income or reduce expenses by using technology to make it profitable. Income will be increased if employees perform better. Wearables enable that employees can pull needed information on-the-go which avoids delaying finalizing workflows. Examples of needed information could be task lists, documentation or workflow instructions. During task execution wearables can register results and documentation. Expenses can be reduced by solving tasks faster and ensure less associated costs. Wearables immediately connection to computers and people on a distance ensures that employees have a good knowledge foundation to execute tasks efficient. Associated costs can direct costs to tools and used materials. Knowledge about how to perform tasks balance these costs. Costs to insurances and accidents will be reduced by more knowledge. It is e.g. possible to measure pollution and stress factors automatically and thereby reduce injuries.